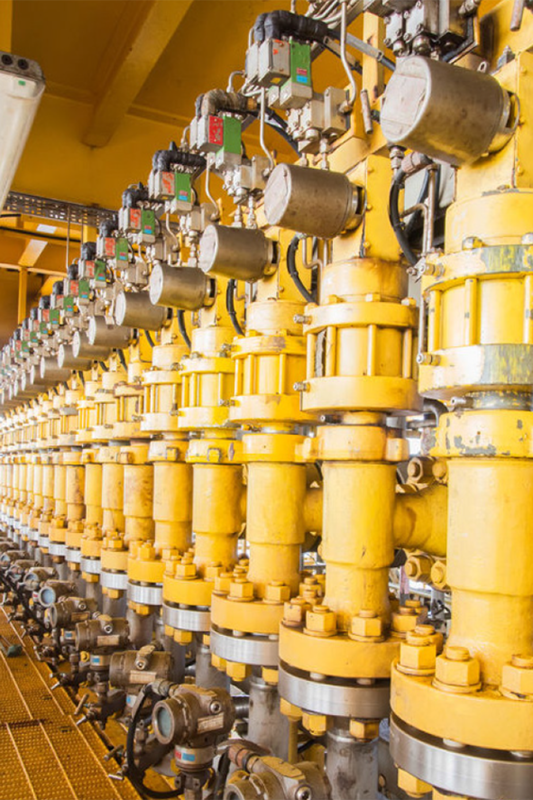 Many industrial process control systems require precision pressure monitoring. Implemented as a two board set, this low cost multi-channel pressure sensing electronics board set provides four channels of precision analog inputs. Split between a processor / interface / power board and an analog sensor system board, this two board set makes efficient use of available product volume. A single STM32F415 ARM processor performs all the measurement sequencing and data communications tasks. Based on Cortex-M4 technology, the STM32 processor performs rapid floating point processing that rivals the performance of many DSP systems. The entire design was realized in a two board set just larger than a silver dollar. Packed into an extremely small volume, this two board set features precision analog circuitry in close proximity to switching power supplies and digital signal processing. Careful shielding and filtering techniques ensure accurate analog signal performance even in a noisy electrical environment. Orchid specializes in the rapid design of complex analog electronics. Analog design requires careful circuit board layout. Isolated power supplies, careful signal filtering, and well routed analog front end electronics provide the required sensor performance. The development of custom electronic products for our OEM clients is Orchid’s entire business. 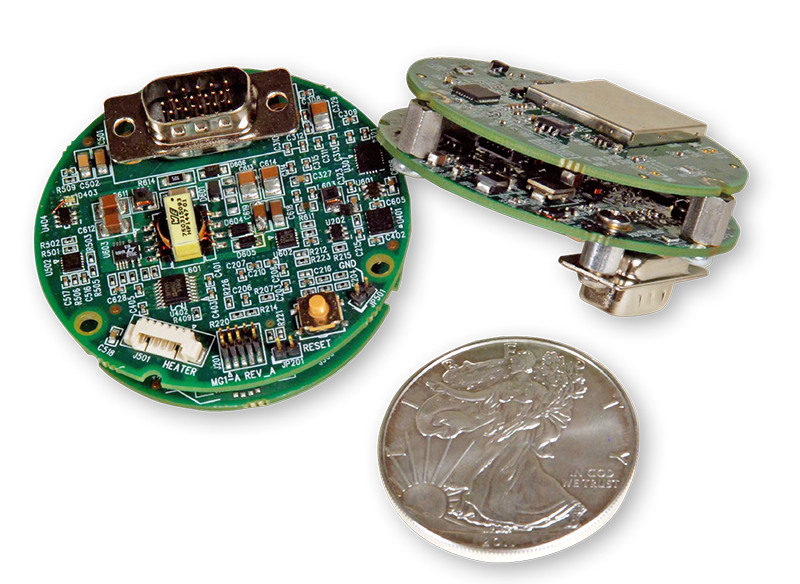 The design of low cost, high performance analog sensor design with rapid design cycles, demanding technical requirements, and unforgiving schedules sets us apart. Call Orchid Technologies today! Industrial pressure sensors permit proper process controls. Analog sensor design from Orchid makes this technology possible. "Miniaturization and precision were essen- tial to our design. Orchid’s know-how was an invaluable asset."